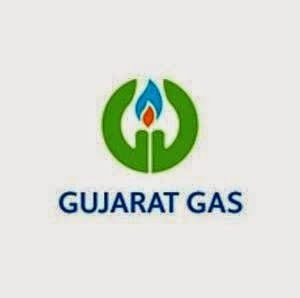 GUJRATGAS (809) - See the post dated 24th Dec 2014 for the reminder post of 02nd July 2014. After this reminder , it went up to 811.95 on 24th Dec. itself and not only that , from there it corrected up to 561 on 28th Feb. and now once again attacked the posted target of 760-820 (last Friday it made high 819.70). DHFL (453) - Posted on 10th April as "hereafter support exists at 460--445"